Fresh new sign for North Star Lodge on the Killington Access Road. Just in time for the snow! 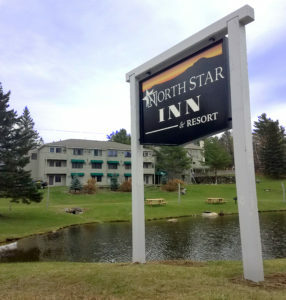 Don’t forget to check out North Star Inn when you book your next Killington Resort ski trip!